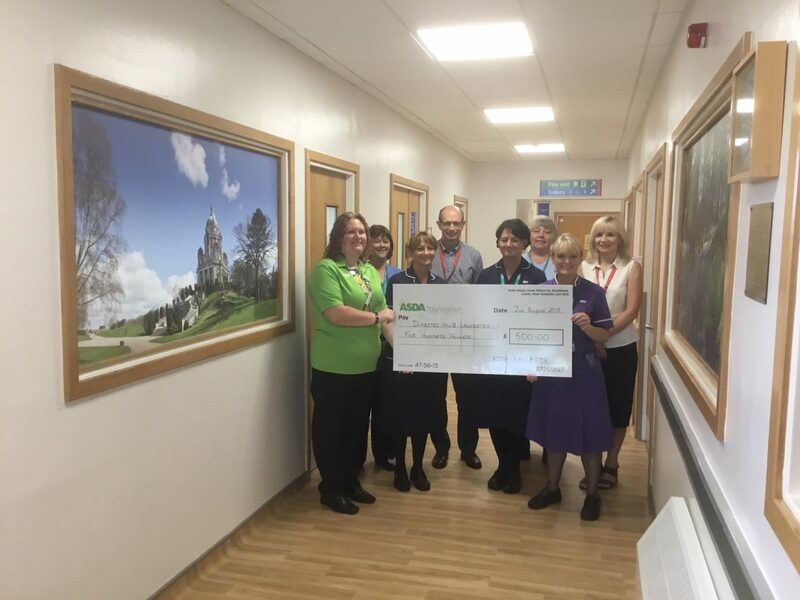 Thanks to the green token scheme Asda the Diabetes Hub received a cheque for £500 from Hayley Pritchard, Community Champion. This is such a great scheme as it gives shoppers in store the choice of which local charity they wish to support. We are so grateful that they chose the Diabetes Hub on this occasion. This new facility has been open for just over a year and is having such a positive impact on our patients. Bay Hospitals Charity is at the centre of the community caring for your loved ones 24/7. It means so much to see Asda and the customers who shop there supporting their local hospital.